For your next vacation, we suggest renting a villa in one of the most popular destinations amongst celebrities. In these sublime places, the most VIP stars put down their luggage to sunbathe and relax. If you want to have the chance to come across Leonardo DiCaprio, Beyoncé, Eva Longoria and many others, discover our top 10 favourite celebrity destinations. Located in the Yucatan Peninsula, home to many Mayan treasures, Tulum is a destination that is increasingly popular with celebrities. And for good reason! In Tulum, there are huge white sandy beaches with no nearby infrastructure. This destination is ideal for relaxing but also for meditation and yoga retreats. With a little luck, you may be able to meet Beyoncé, but also Eva Longoria or Jessica Alba. Alternatively, enjoy your trip to Tulum to explore the cenotes, large natural pools you can dive in to cool off. 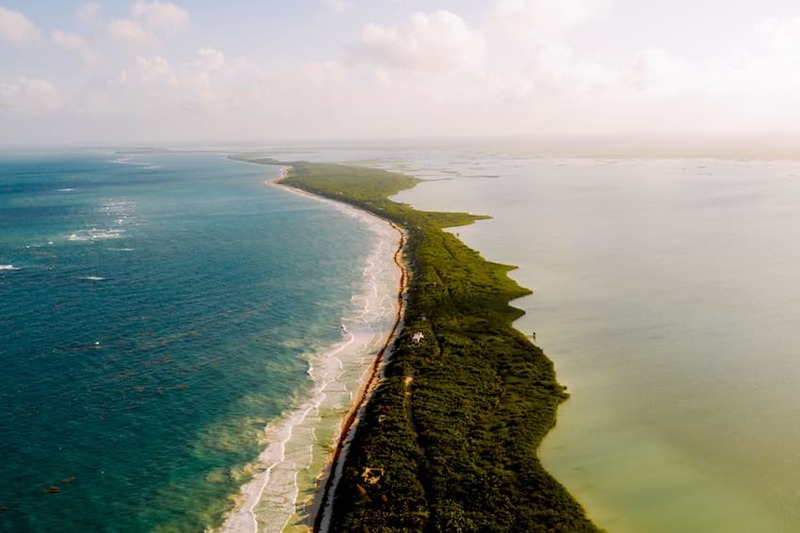 Continue your journey around the wonderful archaeological excavations and splendid nature reserves of Tulum. A guaranteed escape! 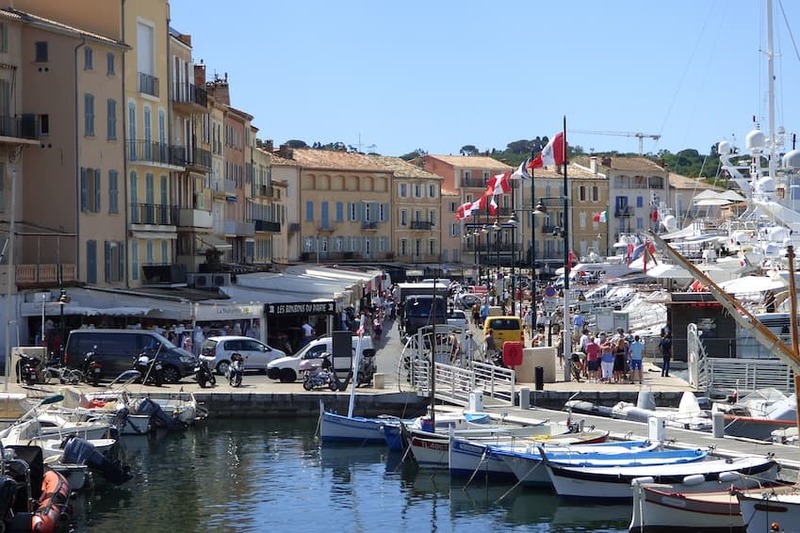 Made famous by Brigitte Bardot, Saint-Tropez remains a favourite destination for celebrities who love to escape in the summer. Today we see the VIP jet set and world famous stars such as Kate Moss, Elle MacPherson, Naomi Campbell or Johnny Depp. Located in the south of France, in the French Riviera, Saint-Tropez looks like a postcard with its fishing port, dazzling lights and Mediterranean chic. From the ramparts of the citadel to the bright colours of the streets and churches, Saint-Tropez will offer you a stay between tradition and glamour. 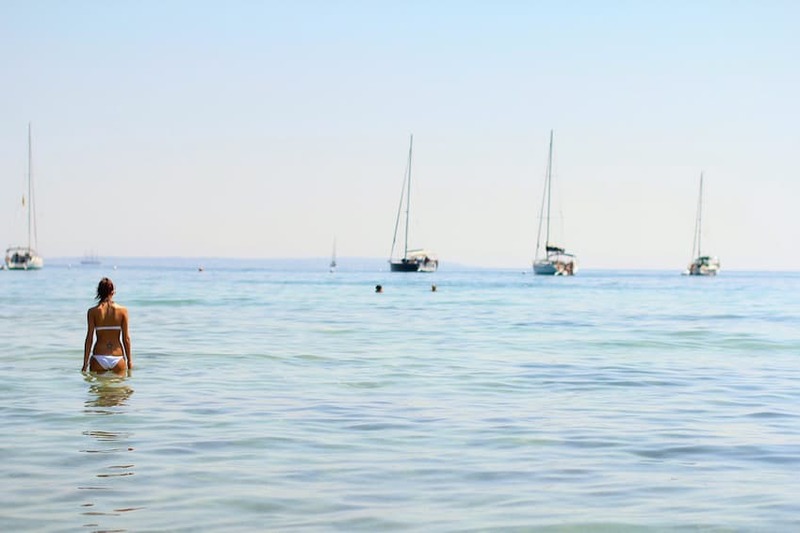 Rent a boat to discover the entire French Riviera or take a break under the mild sun of Saint-Tropez and lay out your towel on one of the countless beaches. Who knows, maybe your beach neighbour will be the new star of the moment? 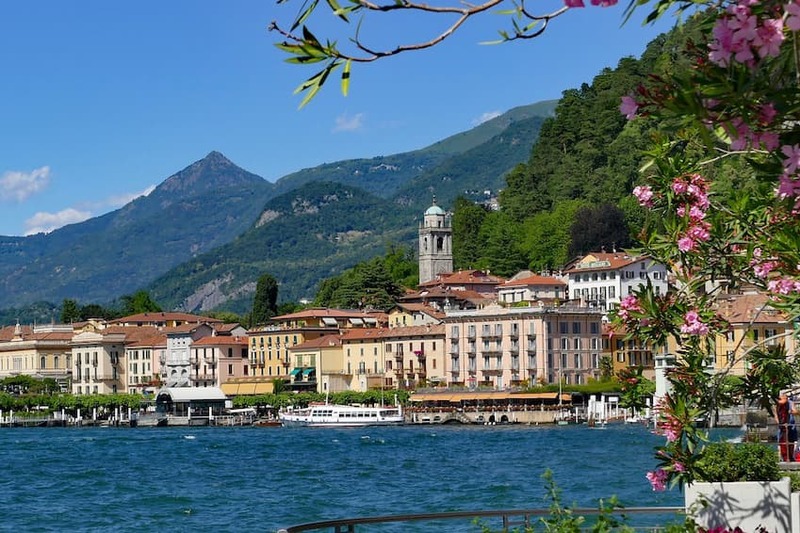 The privileged summer home of George Clooney and Donatella Versace, Lake Como enchants visitors with its villas with lush gardens and sapphire blue waters. Located in the beautiful region of Lombardy in Italy, Lake Como is a haven of peace where celebrities love to retreat during their holidays. Even if you do not have the opportunity to meet them, you can still enjoy the breathtaking beauty of the third largest lake in Italy. Stretching from Switzerland to the Milanese plain, Lake Como will delight all lovers of nature. Lose yourself in the small fishing villages that have lost none of their charm, explore the Romanesque abbeys or go hiking to discover the prolific Italian nature. A real fairytale! Ibiza rhymes with glitter and the jet set. And for good reason! On the White Isle, there has indeed developed a high-end tourism that attracts a wealthy clientele every year. Among others, world famous celebrities such as Rafael Nadal or Lionel Messi come to party and enjoy Ibiza's decadent nightlife. Perhaps you can see them over a drink in one of the most VIP clubs on the island. Otherwise, visiting Ibiza is worth a visit. Far from stereotypes, the island is far from being limited to discos and lively bars. Stroll around Dalt Vila, the historic centre of Ibiza, where you can admire beautiful whitewashed buildings and stroll through the charming labyrinthine alleyways. Ibiza is also an opportunity to discover the prolific nature of the island during a family hike, for example. 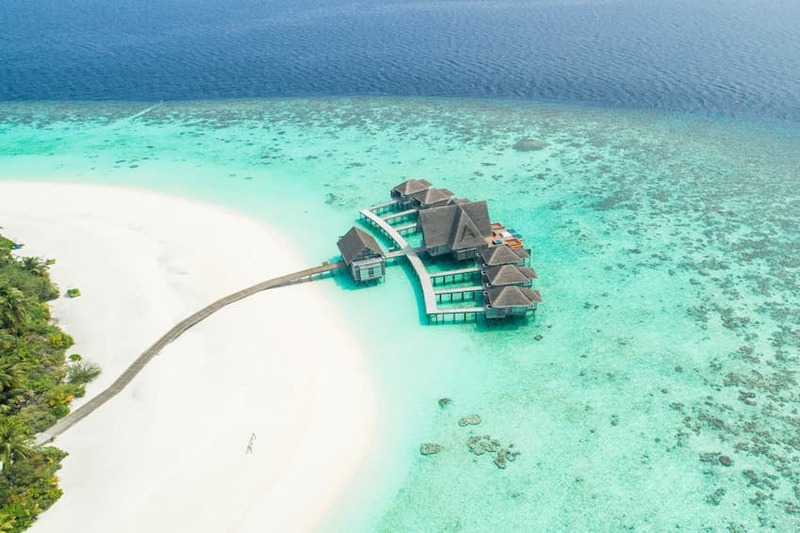 With its coral atolls, stretches of fine sand and coconut palms, the Maldives are paradise islands where stars come to have a good time. Among other things, you may have the chance to meet Chiara Ferragni, the famous Italian influencer, or the Beckham family! In the Maldives, all is dream and pleasure. Here, it feels like a movie as natural spaces shine with beauty. If you're not sure to meet stars during your stay in the Maldives, you're sure to dive into turquoise lagoons with crystal clear waters. Snorkeling enthusiasts will also be delighted by the Maldives! Indeed, these prodigious islands cover underwater treasures. Do not hesitate and put on your swimsuit to explore the abundant aquatic life of the Maldives! 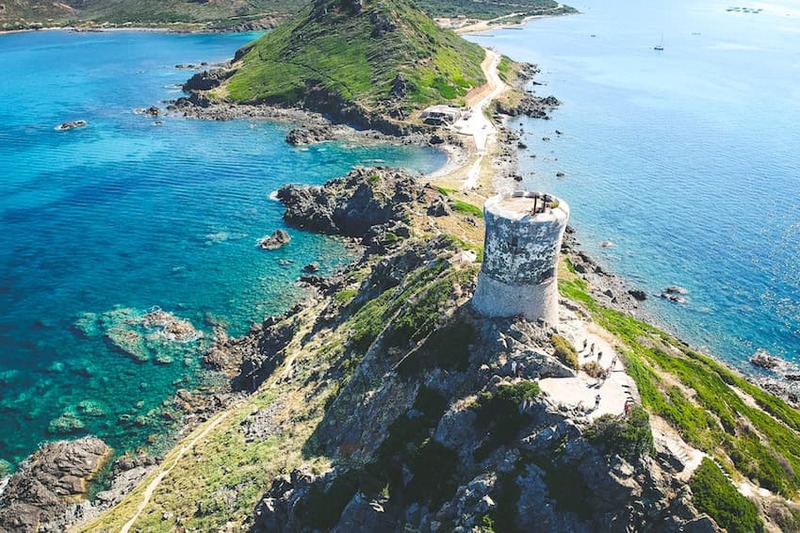 From its vertiginous cliffs to its perching villages, wild creeks and nature reserves, Corsica is a real island jewel that seduces many celebrities like Kylian Mbappé, the French singer Jenifer or the Lamy family. Between sea and mountain, Corsica is an island sheltering many natural areas such as Agriates, Bouches de Bonifacio or beautiful beaches along the coast. From Saleccia to Palombaggia, there are many possibilities to put down your towel and try to rub shoulders with the most VIP stars. If you are more athletic, Corsica also offers hiking trails to explore a prolific and wild nature. In a beautiful setting, where the wooded forests succeed the narrow streets surrounded by granite houses, Corsica enchants all its visitors without exception! This is the favourite haunt of Kate Hudson, Robert de Niro and John Travolta. And if you have the chance to put your suitcases on the Greek islands, you will easily understand why. 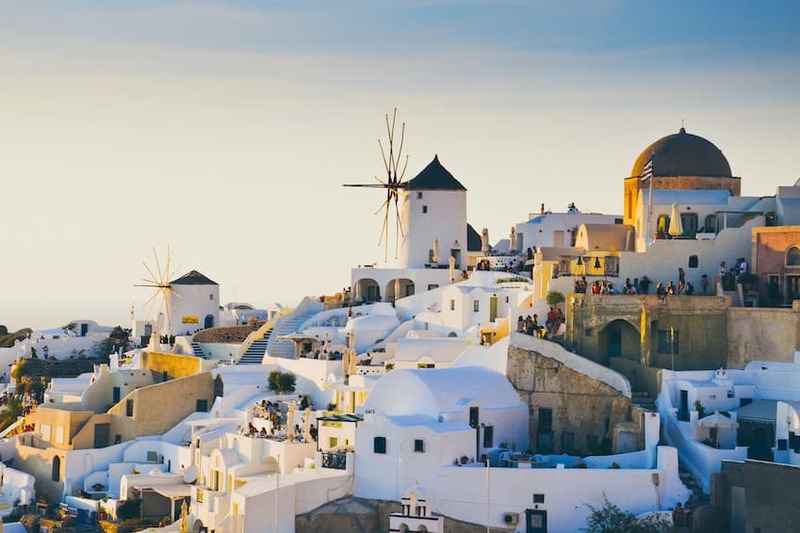 From the lively Mykonos to charming Paros through to the island of Delos, otherwise called the island of Gods, the Greek islands are a dream destination. Stroll through the immaculate villages, where the houses have blue shutters, and learn about Greece's history in Corfu or Crete. Though you may not have the chance to rent a villa next to your favourite stars’, we recommend walking through these Greek islands that are resplendent with beauty. From craggy and chalky cliffs to clear turquoise waters, the Greek islands will make you dream every moment of your stay. With feet in the turquoise waters of Biscayne Bay, Miami, Florida, is a popular destination for celebrities including Beyoncé, Jay-Z and Tony Parker. 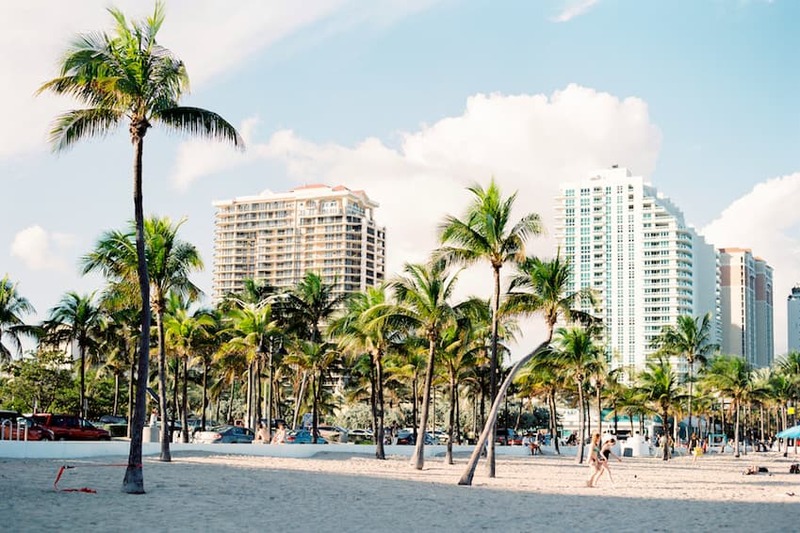 Nicknamed the "magic city", Miami combines glamour with the urban jungle. Yet behind the glitz, Miami is also proving to be a family destination. You'll get lost in the Wynwood neighbourhood trying out the latest trendy restaurant or bargain shopping at second-hand stores and other vintage shops. Then we reach the miles of fine white sand beaches where coconut palms deliciously remind us of the Caribbean. Finally, the journey ends in the various aquatic and animal parks that will delight the little ones and the big ones too! We all remember the pictures of the beautiful Iris Mittenaere in Thailand. From Chiang Mai to Phuket, the ancient Kingdom of Siam captivates its visitors and this is why it is the favourite destination of the most famous celebrities on the planet. Stroll through the crowded streets of Bangkok and take a break in the South of Thailand, where the beaches will offer you real postcard moments. 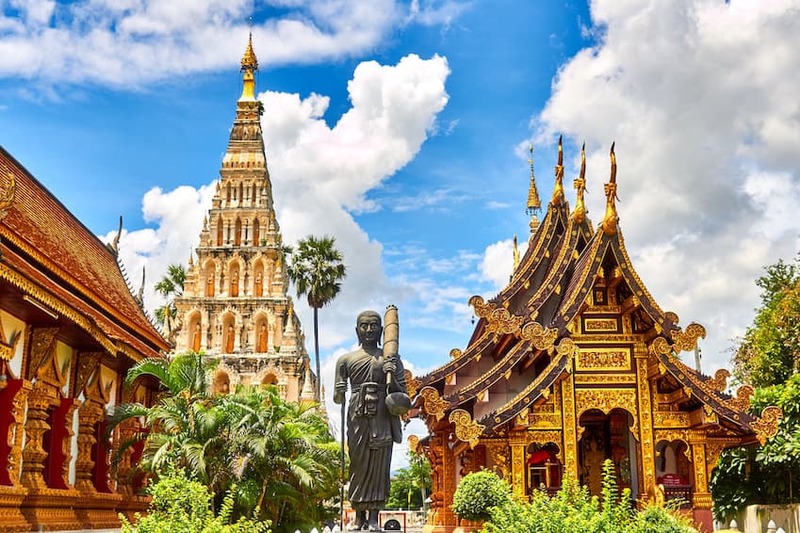 If you're travelling with your family, Thailand also has great cultural treasures like Buddhist temples, picturesque mountains and forested forests. From lush jungle to bustling metropolises, Thailand has not finished surprising you. Even if you do not have the chance to meet Miss Universe 2016, Thailand remains an unmissable destination that mixes culture and tradition. Nicknamed the "marvelous city", Rio de Janeiro seduces with its green forests, superb beaches and the warmth of life of its inhabitants. But Rio de Janeiro is also the favourite destination of Rihanna and Leonardo Dicaprio. And if you have the chance to embark for this dream city, you will understand why! From the top of Corcovado, Rio de Janeiro seems straight out of a movie. 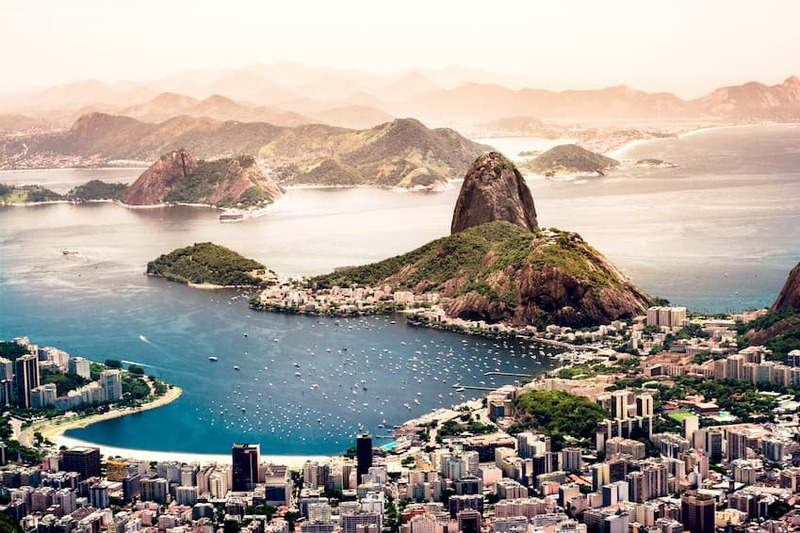 From the immense Guanabara Bay to the tropical jungle, to the sublime Tijuca National Park, Rio de Janeiro stretches along the ocean, blending into the horizon. Stroll through the neighbourhoods, all of which display colourful and animated streets: Flamengo, Ipanema, Copacabana...Rio de Janeiro will make you discover the local culture for sure! In the evening, discover the samba dances in the streets of the city and enjoy the pleasures of the vibrant nightlife of Rio de Janeiro.